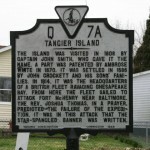 Tangier Island- IOTA NA-083, will be activated July 23 through 25, 2010. The activation will be in conjunction with the RSGB IOTA contest, 1200UTC Saturday 24 July to 1200UTC Sunday 25. Most of the team will arrive on Friday, July 23rd. 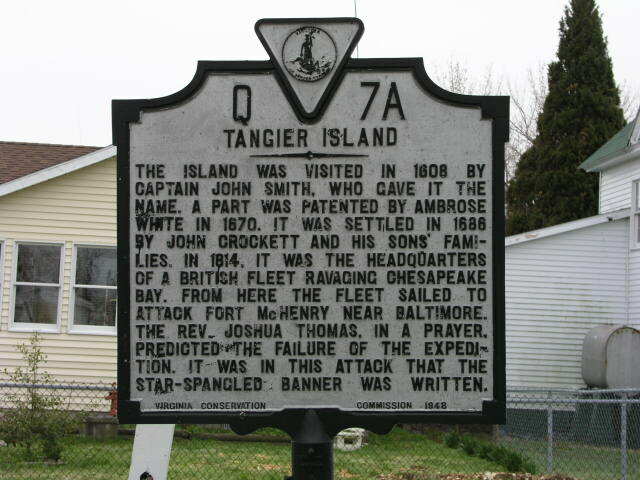 Team members will be coming in by boat and aircraft to begin setting up in the early afternoon, and should be QRV Friday evening ahead of the contest. While these Friday contacts will not count toward contest credit, they still count as islands, both for IOTA and U.S. Island Chasers! Look for photos and updates here next week.